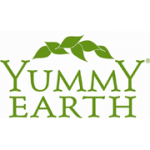 YummyEarth was born out of our commitment to feed our babies, Jonah and Rose, a diet rich in delicious organic foods that are free of yucky chemicals, pesticides and dyes. 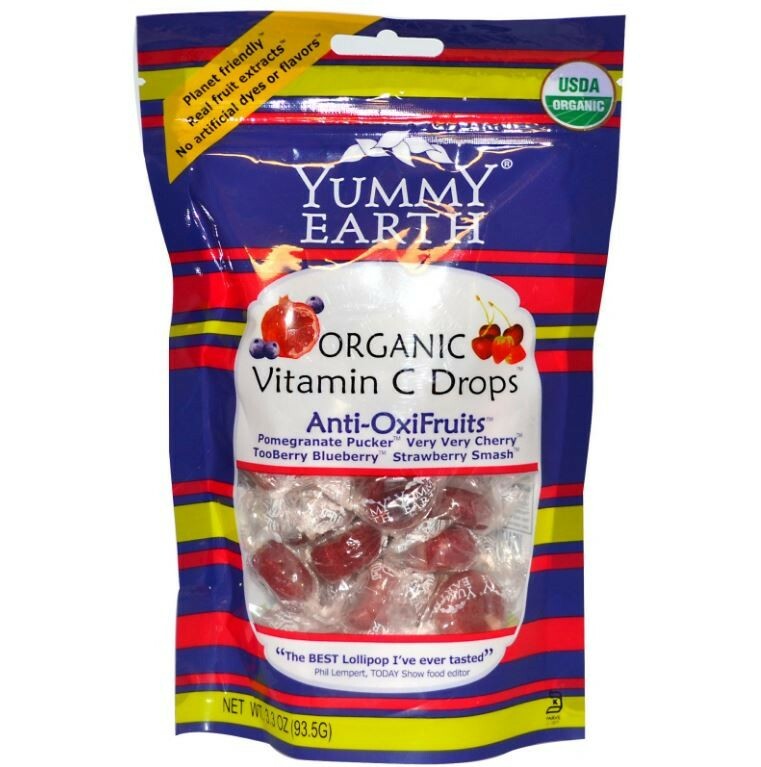 Yummy Earth tastes much better than mass produce chemical candy because we choose real fruit extracts and planet friendly organic ingredients to sweeten our lives and yours. 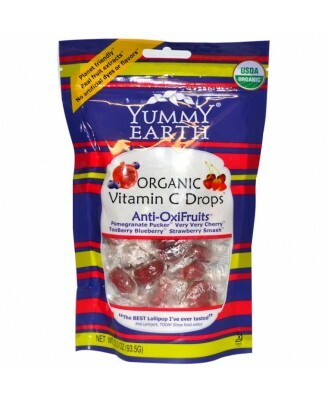 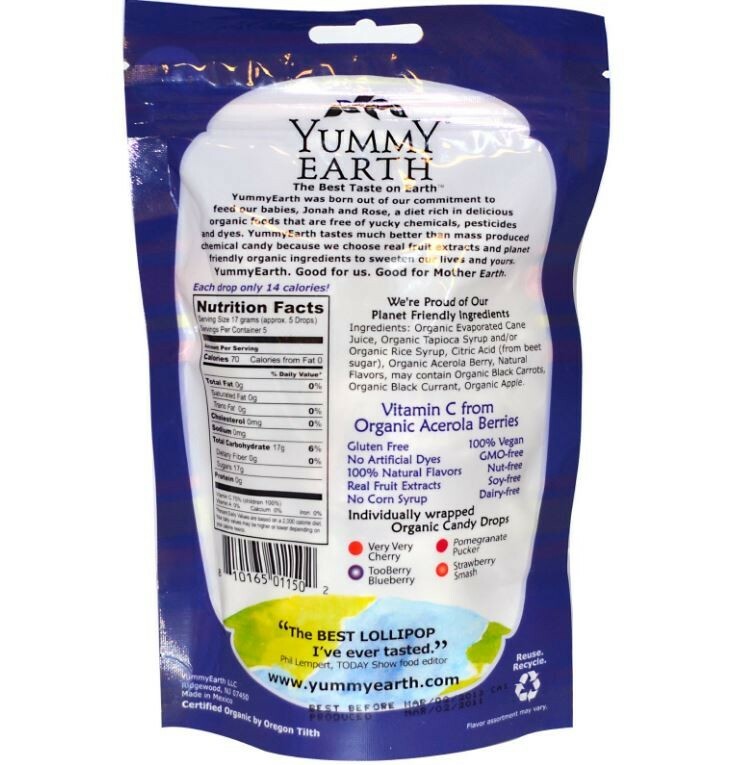 "The Best Lollipop I've Ever Tasted"
Organic evaporated cane juice, organic tapioca syrup and/or organic rice syrup, citric acid (from beet sugar), organic acerola berry, natural flavors, may contain organic black carrots, organic black currant, organic apple.